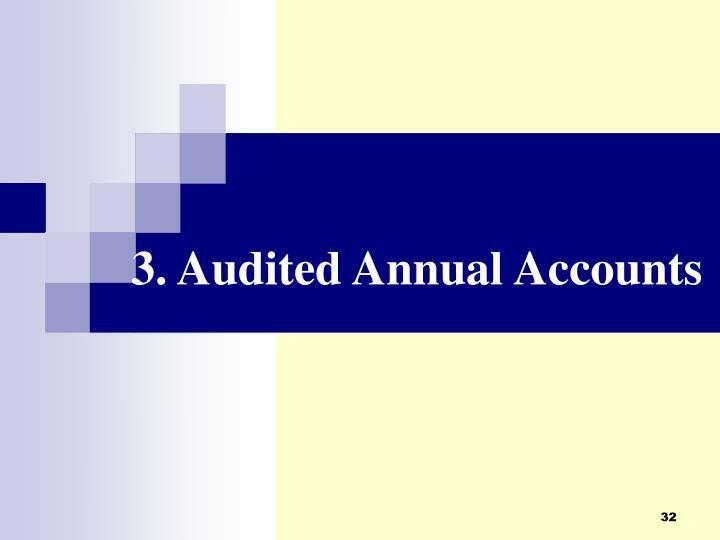 Proper keeping of books of account and supporting records. 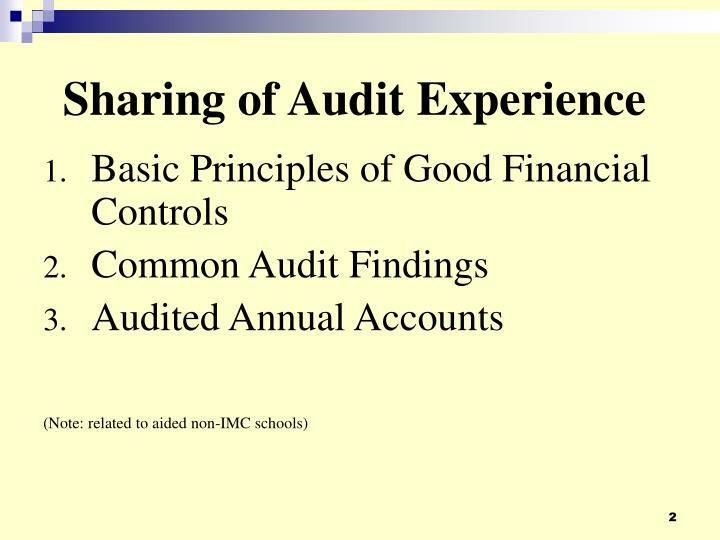 Proper documentation and reporting including minutes of SMC meeting, Fixed Assets Register, etc. 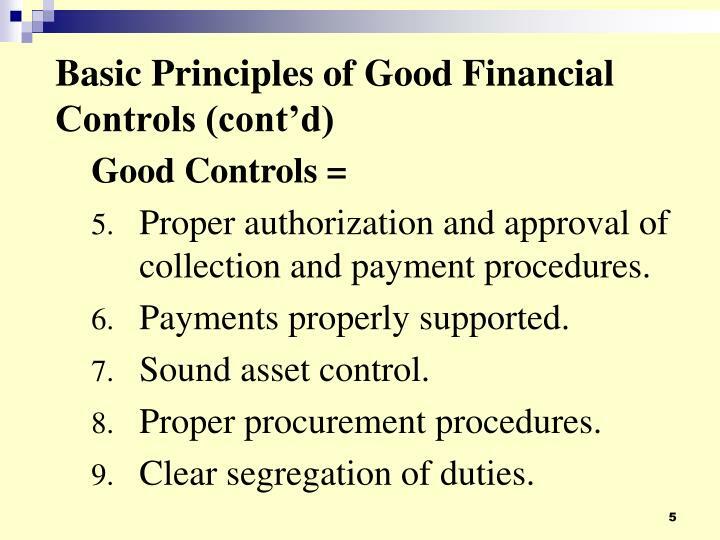 Proper authorization and approval of collection and payment procedures. 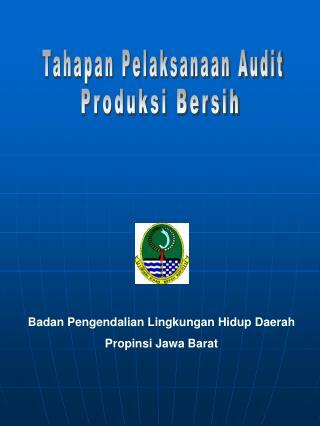 Prudent in use of financial resources. 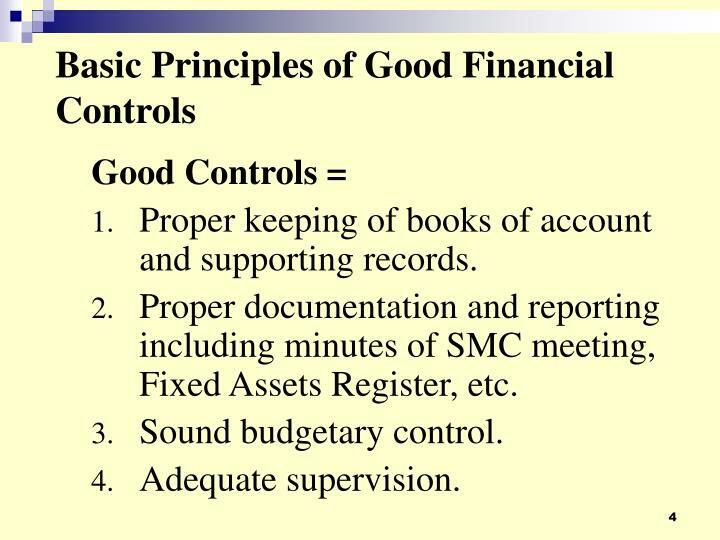 Set up and adhere to good internal control procedures. 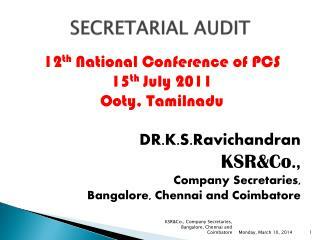 Record important matters in the minutes ofSMC meeting, e.g. 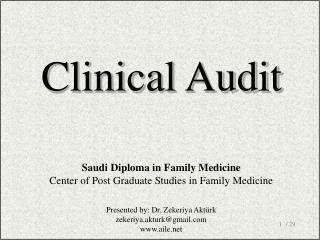 appointment,resignation, etc.of staff and acceptance of donation. 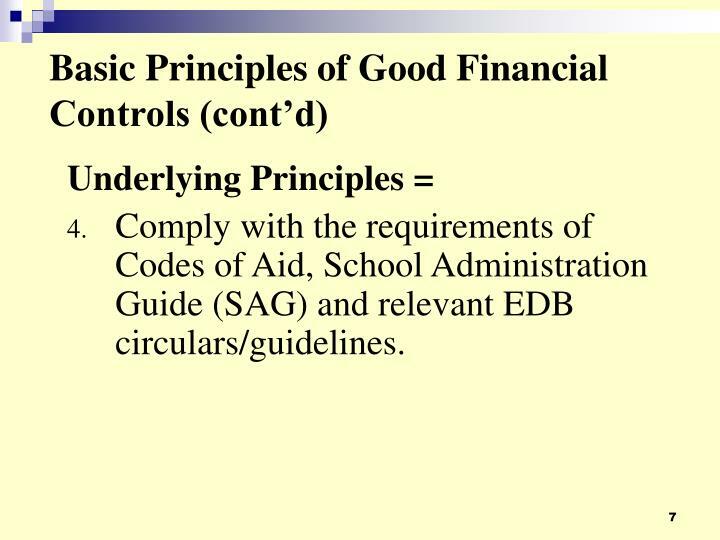 Comply with the requirements of Codes of Aid, School Administration Guide (SAG) and relevant EDB circulars/guidelines. 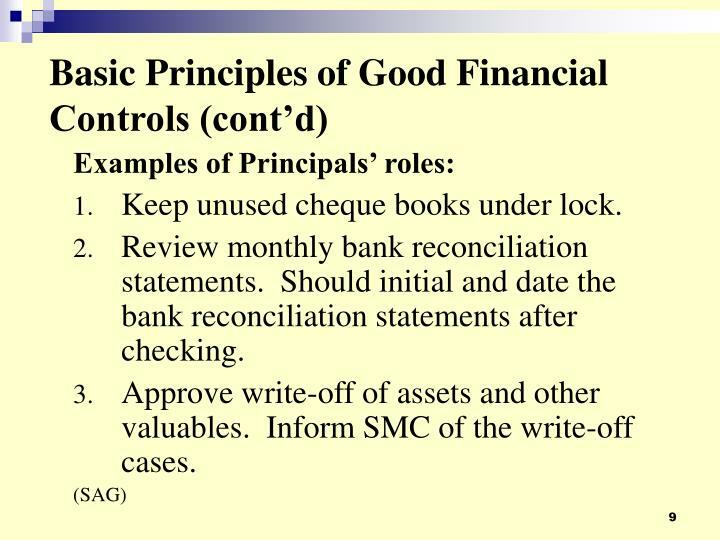 Keep proper books of accounts. 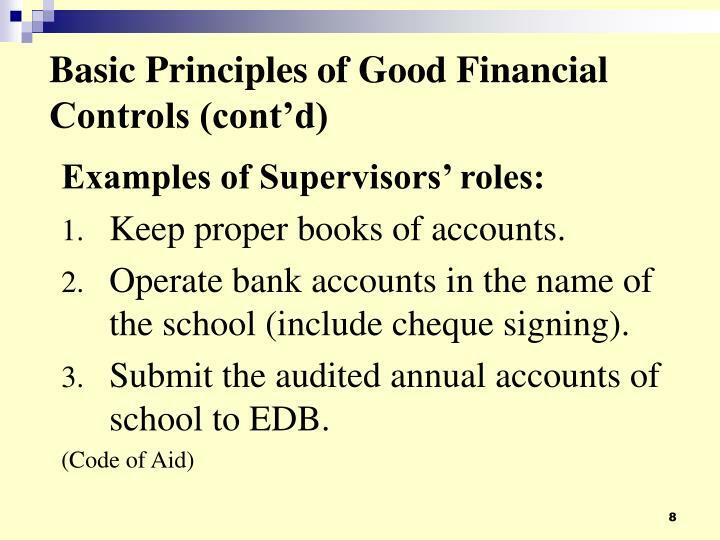 Operate bank accounts in the name of the school (include cheque signing). 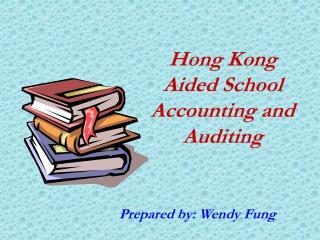 Submit the audited annual accounts of school to EDB. Keep unused cheque books under lock. 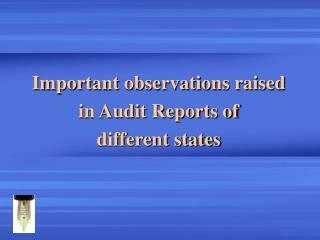 Review monthly bank reconciliation statements. 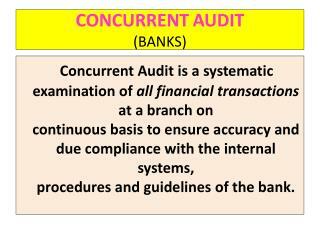 Should initial and date the bank reconciliation statements after checking. 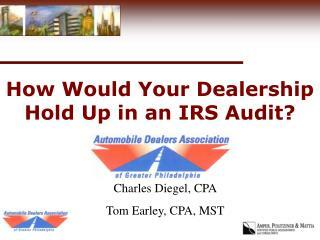 Approve write-off of assets and other valuables. Inform SMC of the write-off cases. 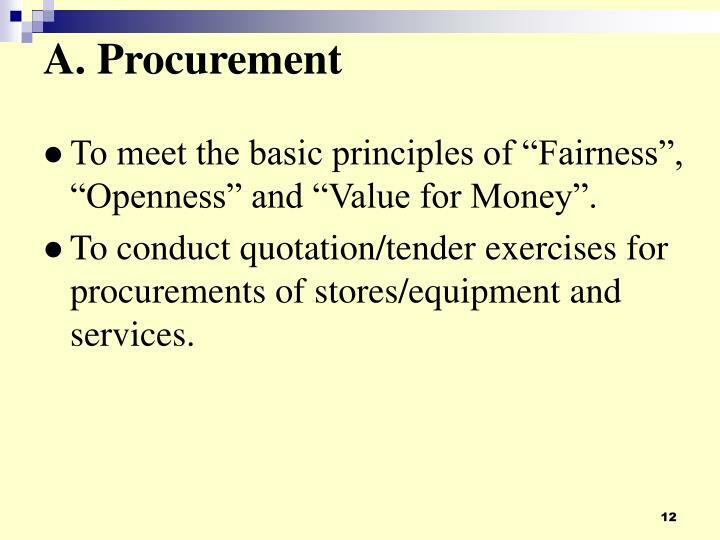 To meet the basic principles of “Fairness”, “Openness” and “Value for Money”. 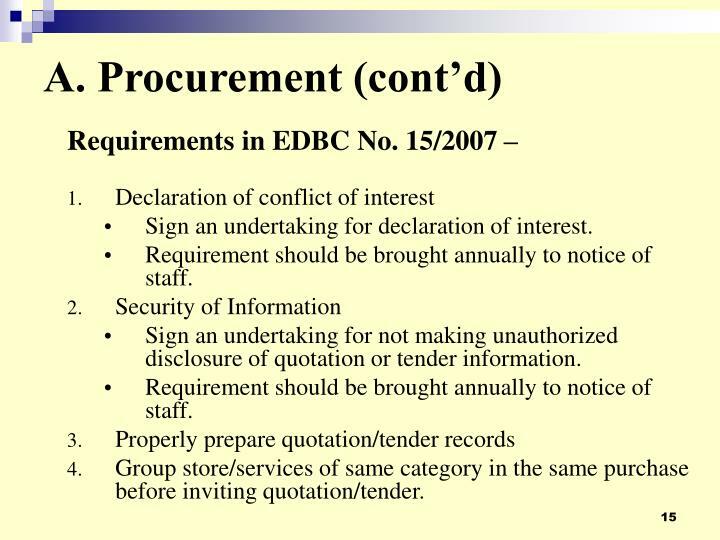 To conduct quotation/tender exercises for procurements of stores/equipment and services. Sign an undertaking for declaration of interest. 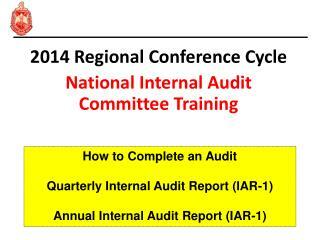 Requirement should be brought annually to notice of staff. 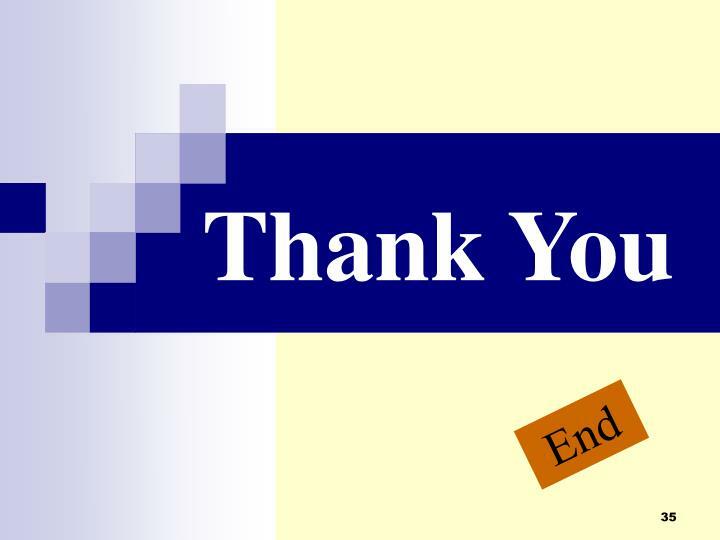 Sign an undertaking for not making unauthorized disclosure of quotation or tender information. Group store/services of same category in the same purchase before inviting quotation/tender. 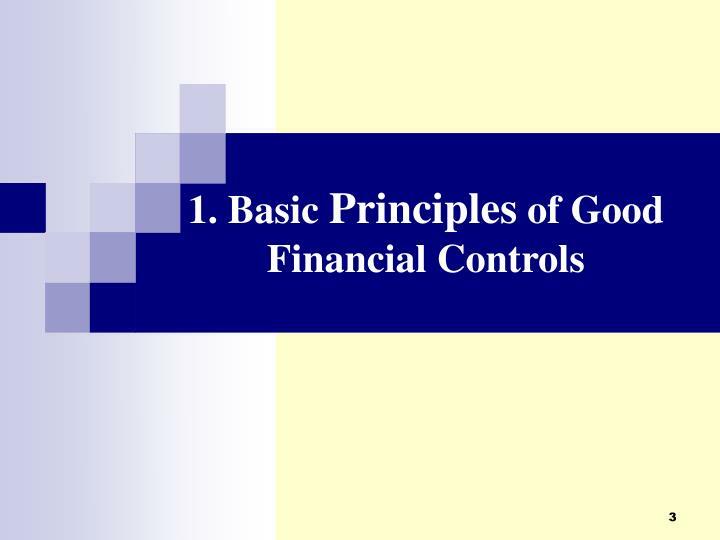 Do not split order to evade financial limits. 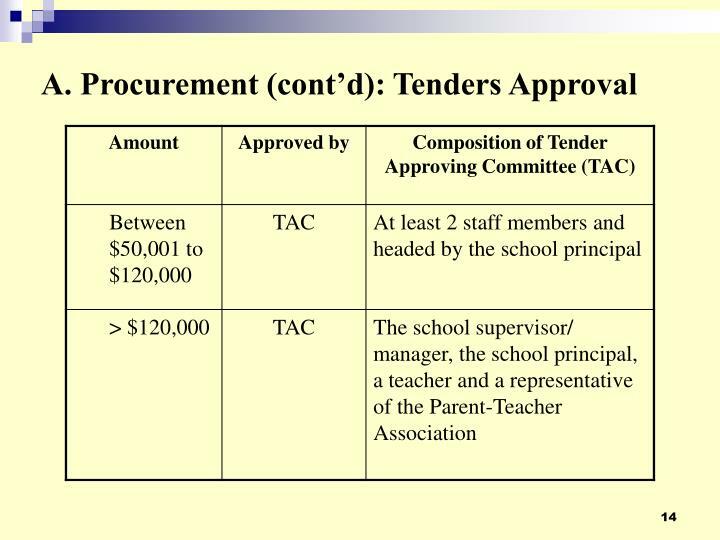 Tender Opening & Vetting Committee (TOVC) and TAC made up of different staff members. 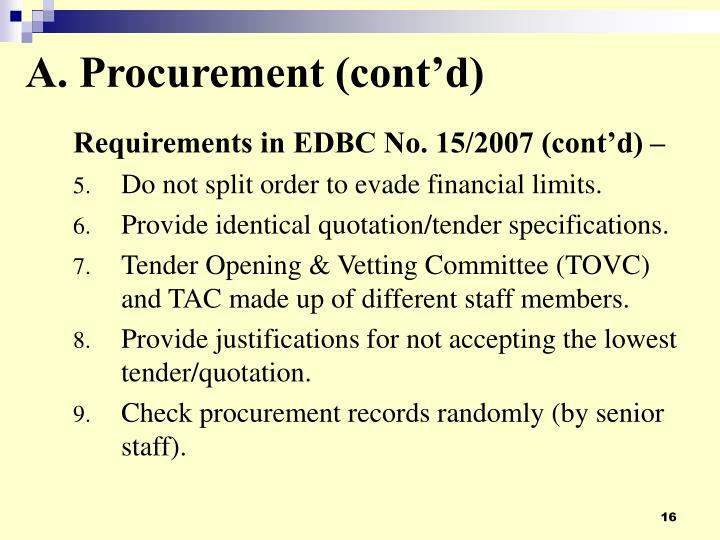 Provide justifications for not accepting the lowest tender/quotation. 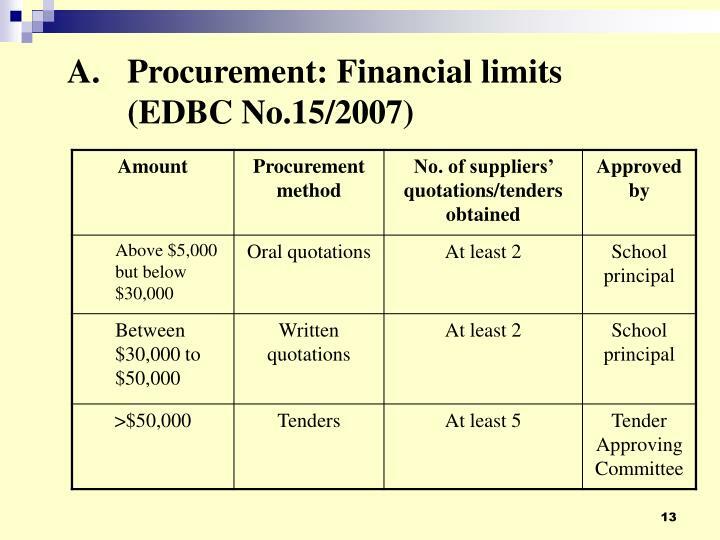 Check procurement records randomly (by senior staff). 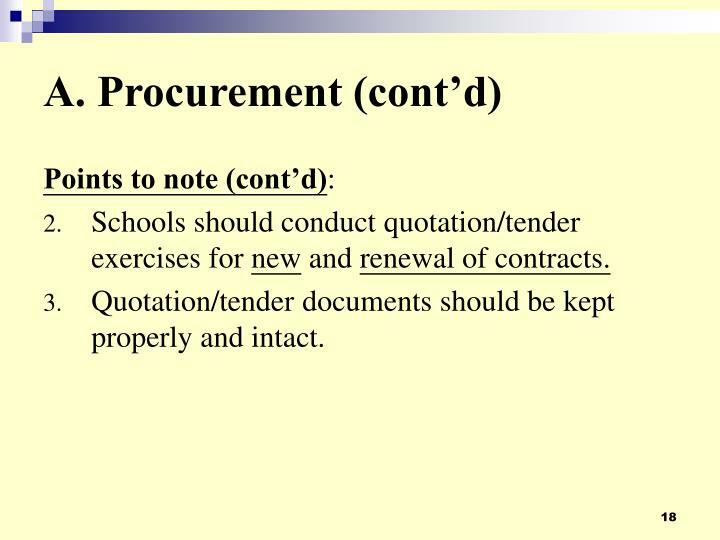 Schools should conduct quotation/tender exercises for new and renewal of contracts. 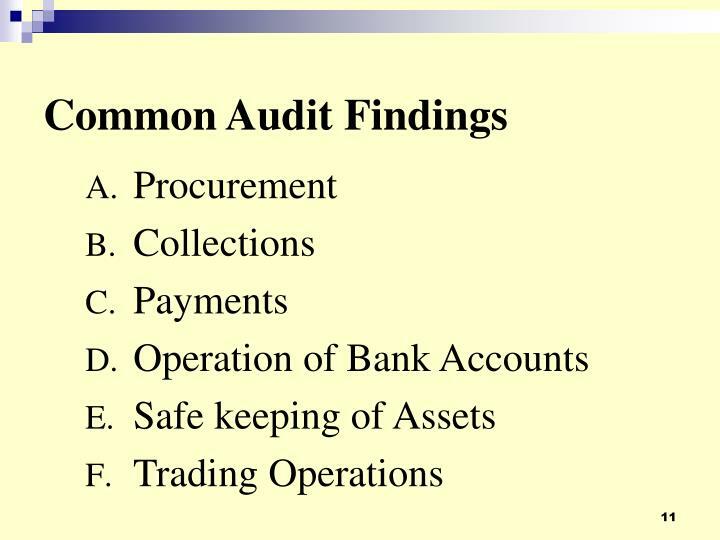 Quotation/tender documents should be kept properly and intact. 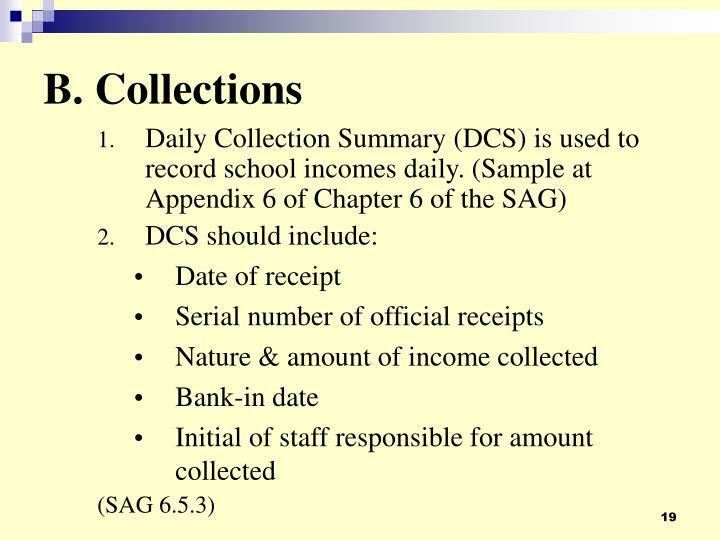 Check DCS to ensure completeness & accuracy of collections. Avoid keeping large sums of cash. All school incomes shall be paid into the appropriate bank accounts maintained in the name of the school. 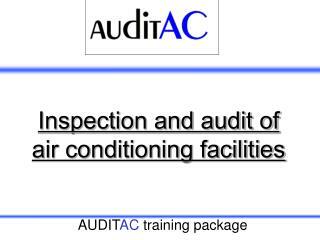 Any hire charges of accommodation should be collected in advance. 40% of net balance after deduction from relevant expenses should be credited to School and Class Grant. 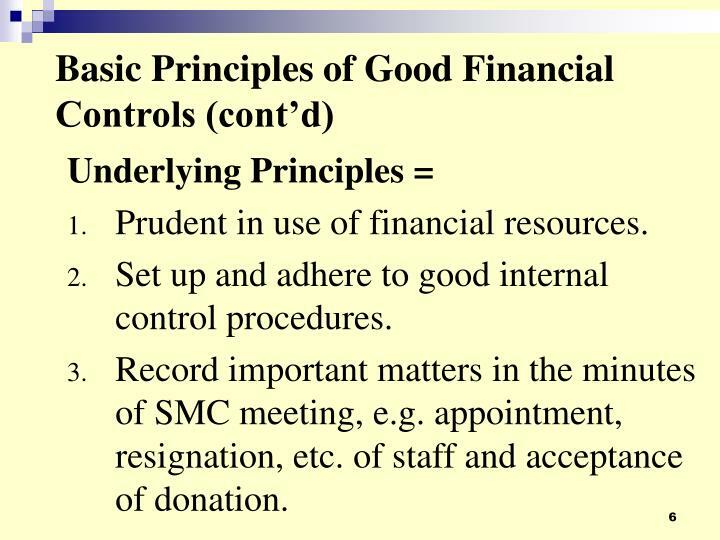 obtain SMC’s prior approval for accepting donations. register details of all donations received by schools. not allow the choice of trading operators/ suppliers to be in any way influenced by a donation or any other form of advantages. Support all payments by original invoices. 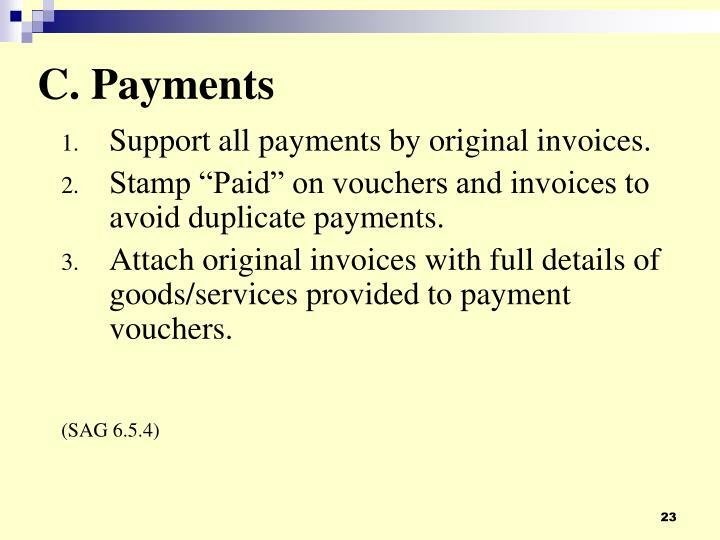 Stamp “Paid” on vouchers and invoices to avoid duplicate payments. Attach original invoices with full details of goods/services provided to payment vouchers. 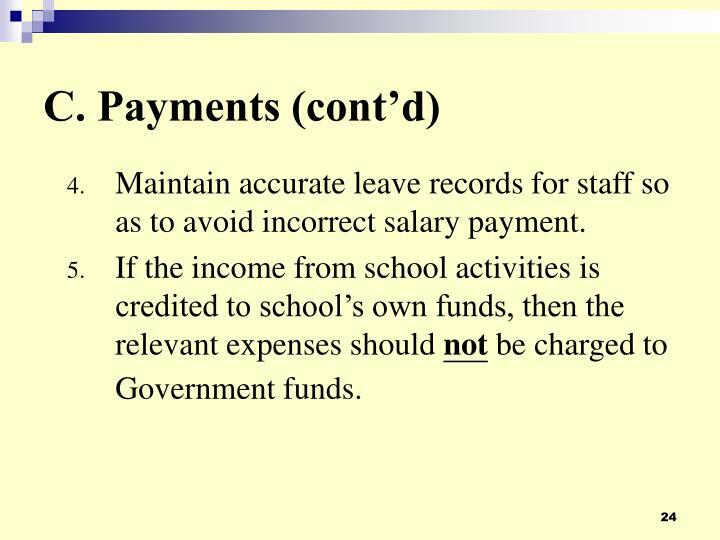 Maintain accurate leave records for staff so as to avoid incorrect salary payment. 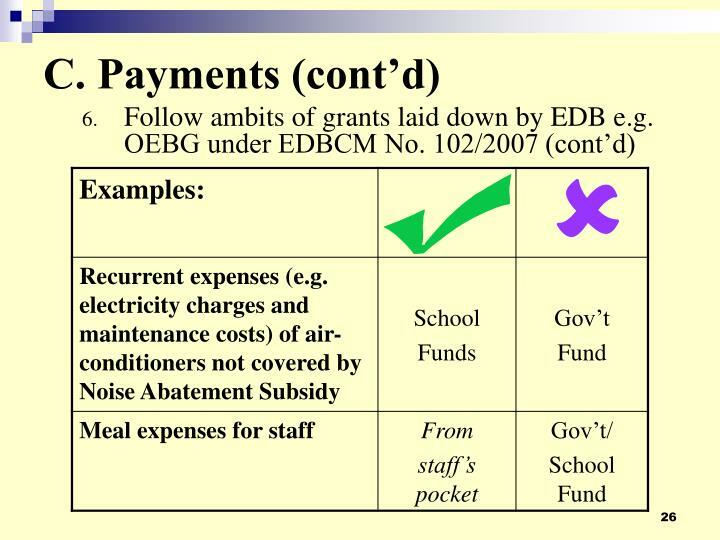 If the income from school activities is credited to school’s own funds, then the relevant expenses should not be charged to Government funds. Supervisor and one registered manager to sign cheques so as to maintain good control. 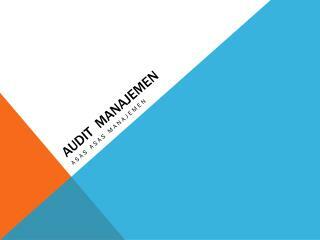 Prepare & check bank reconciliation statements monthly. 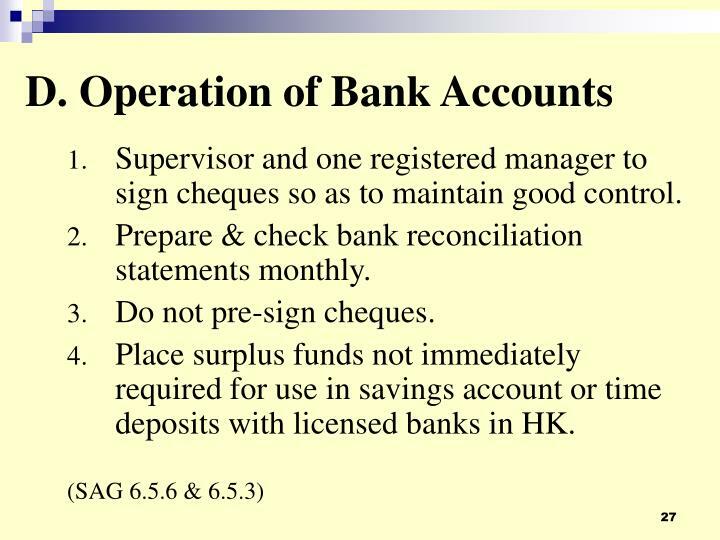 Place surplus funds not immediately required for use in savings account or time deposits with licensed banks in HK. 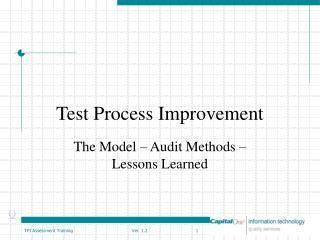 Keep Fixed Asset Register properly and up-to-date. 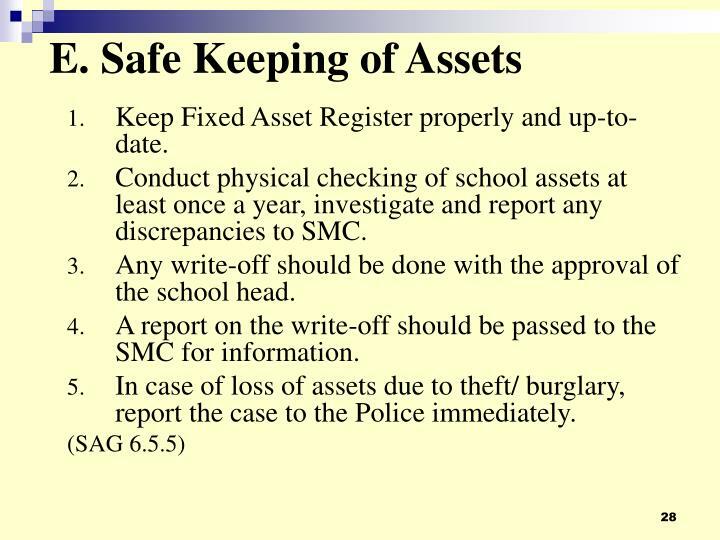 Conduct physical checking of school assets at least once a year, investigate and report any discrepancies to SMC. Any write-off should be done with the approval of the school head. A report on the write-off should be passed to the SMC for information. In case of loss of assets due to theft/ burglary, report the case to the Police immediately. 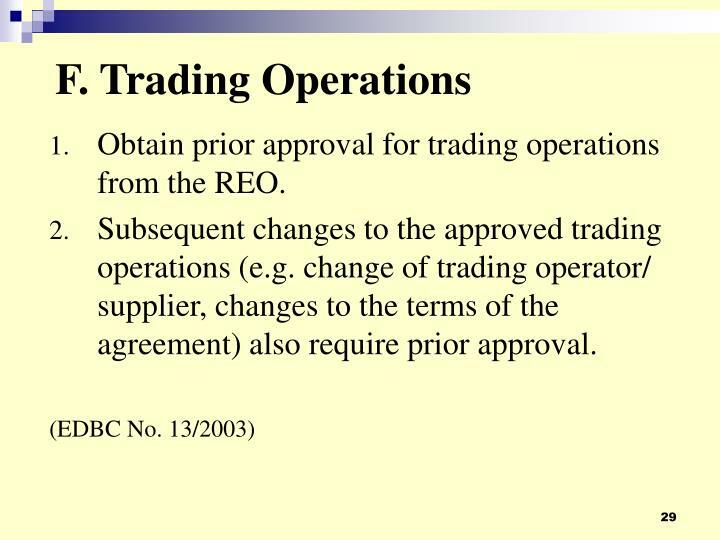 Obtain prior approval for trading operations from the REO. 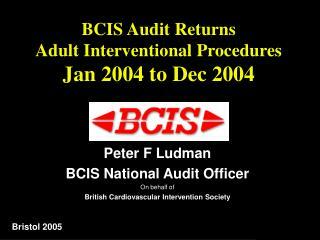 Subsequent changes to the approved trading operations (e.g. 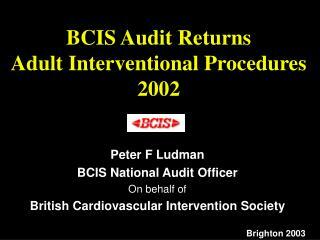 change of trading operator/ supplier, changes to the terms of the agreement) also require prior approval. 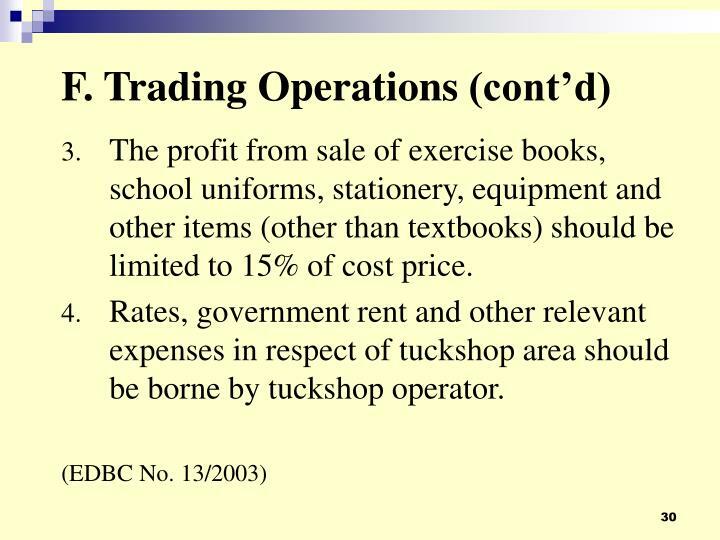 The profit from sale of exercise books, school uniforms, stationery, equipment and other items (other than textbooks) should be limited to 15% of cost price. Rates, government rent and other relevant expenses in respect of tuckshop area should be borne by tuckshop operator. 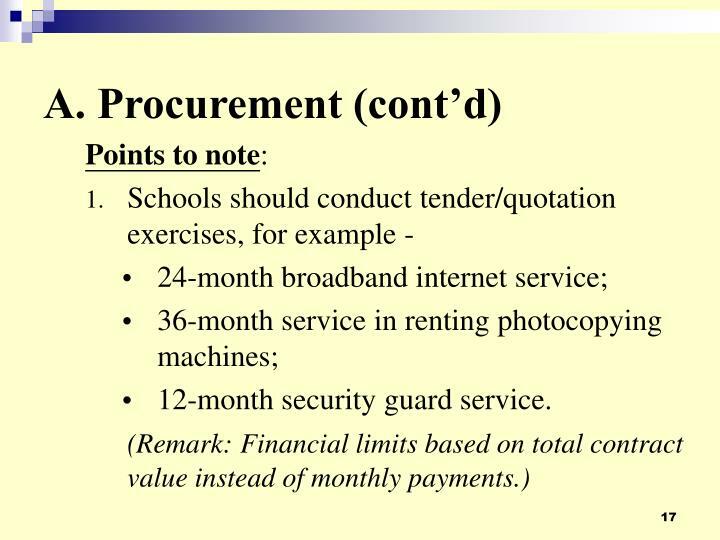 Schools should conduct quotation/ tender exercise at appropriate intervals at least once every three years or before renewal of a contract as appropriate. 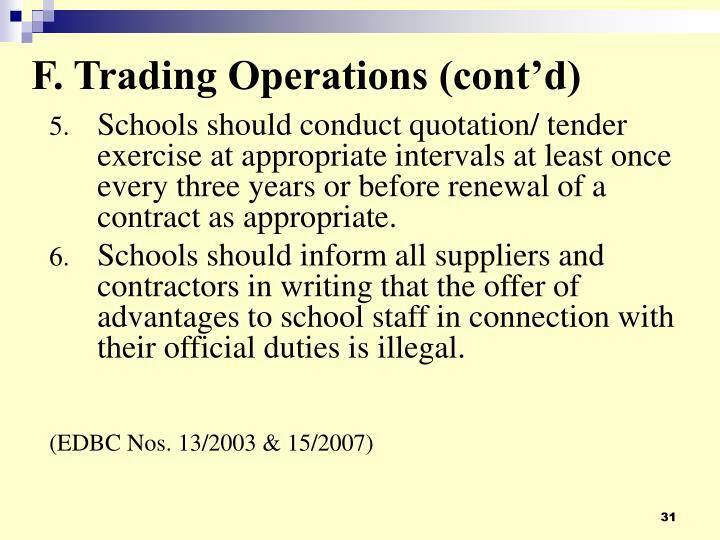 Schools should inform all suppliers and contractors in writing that the offer of advantages to school staff in connection with their official duties is illegal. Surplus balance of OEBG exceeding 12 months’ provision will be clawed back. 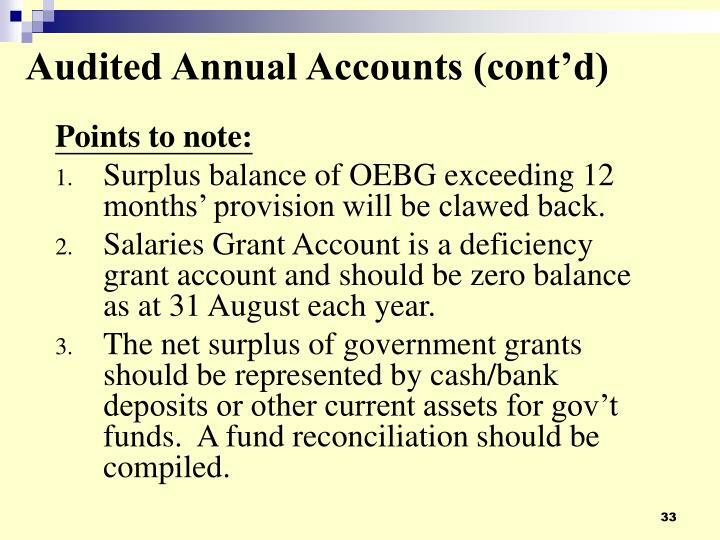 Salaries Grant Account is a deficiency grant account and should be zero balance as at 31 August each year. 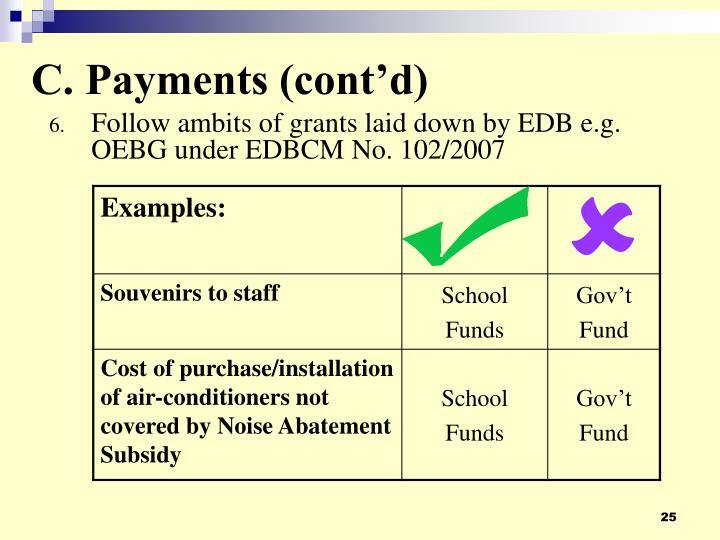 The net surplus of government grants should be represented by cash/bank deposits or other current assets for gov’t funds. 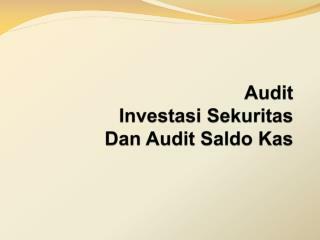 A fund reconciliation should be compiled. 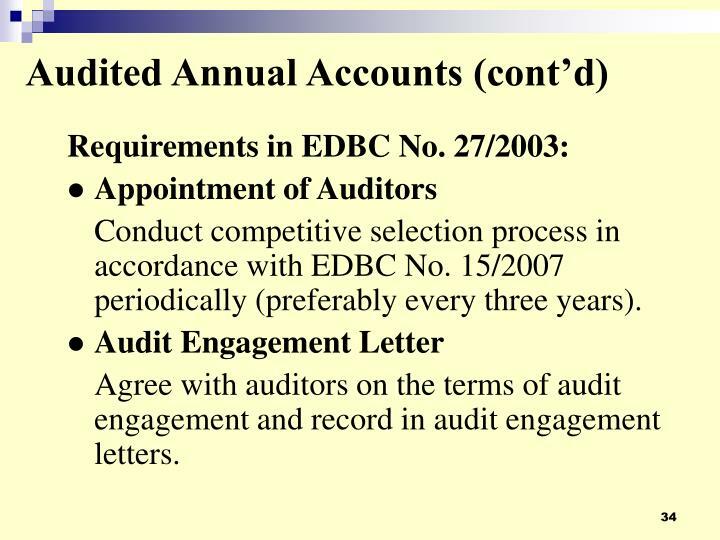 Conduct competitive selection process in accordance with EDBC No. 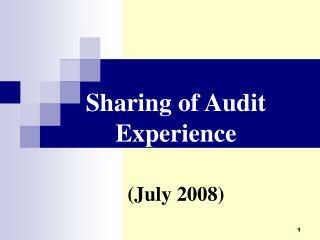 15/2007 periodically (preferably every three years). Agree with auditors on the terms of audit engagement and record in audit engagement letters. 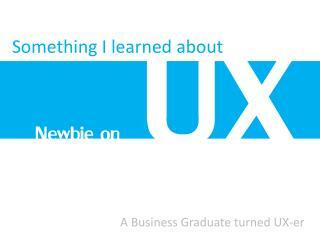 Newbie UX: Something I learned about UX (Business vs Design) -Sharing some tips to those who are new to ux and wish to learn more about ux. 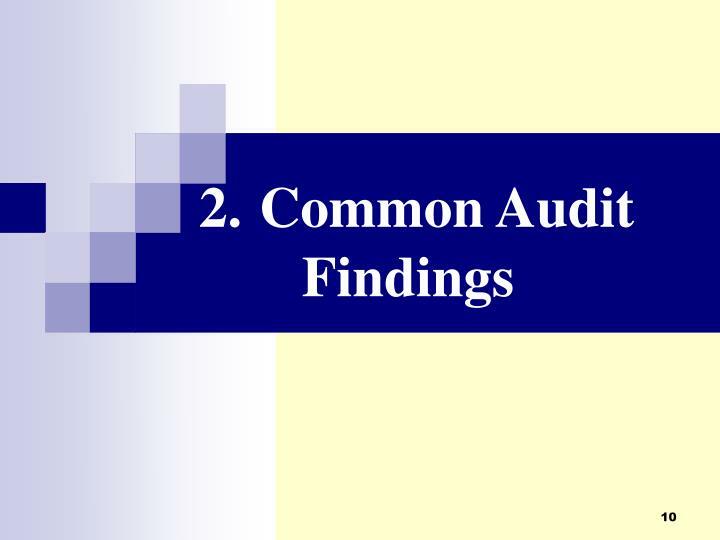 the findings and sharing are based on my past learning mistakes, experience and observations. 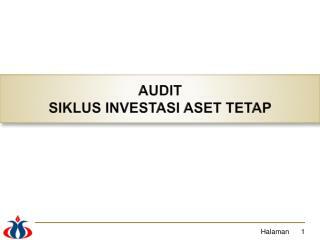 Tahapan Pelaksanaan Audit -. produksi bersih. badan pengendalian lingkungan hidup daerah propinsi jawa barat. 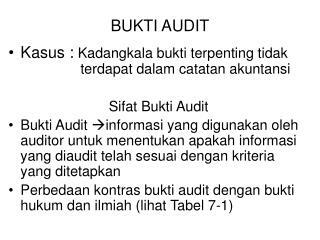 tahapan pelaksanaan audit produksi bersih. 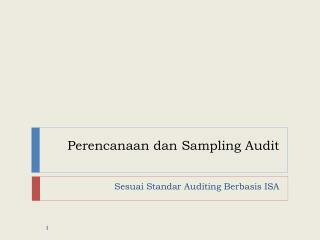 skematik pelaksanaan audit. 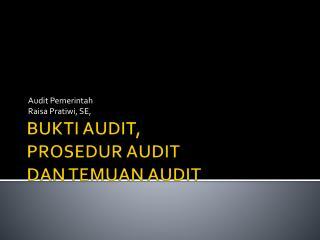 pelaksanaan audit produksi bersih. kondisi saat ini.